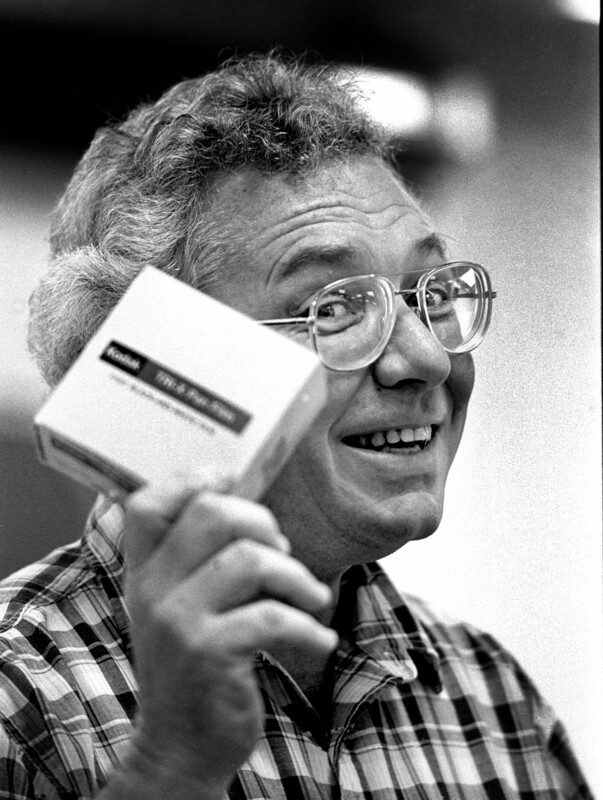 As a professor at the University of Florida, Fred Parrish was adamant about what he expected from his photojournalism students: they had to take great care in their craft, write exceptional and accurate captions, be ethical, and tell stories. He is also remembered as a kind man who guided many students to exceptional photography careers. His former students have been remembering their teacher since his death from a sudden heart attack on June 20 at his home in Albuquerque, N.M. Parrish was 75 years old.